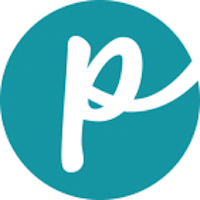 Kristen Zang started the company around 17 years ago after a puppy she adopted was diagnosed with distemper. The incident gave her the drive to find or formulate nutrition to give Emma a fighting chance. She started creating homemade dog food that was people-grade and met the standards for dog food. The dog food formulas are created using produce from local farmers, filtered water, bamboo-steamed vegetables and locally sourced animal protein. 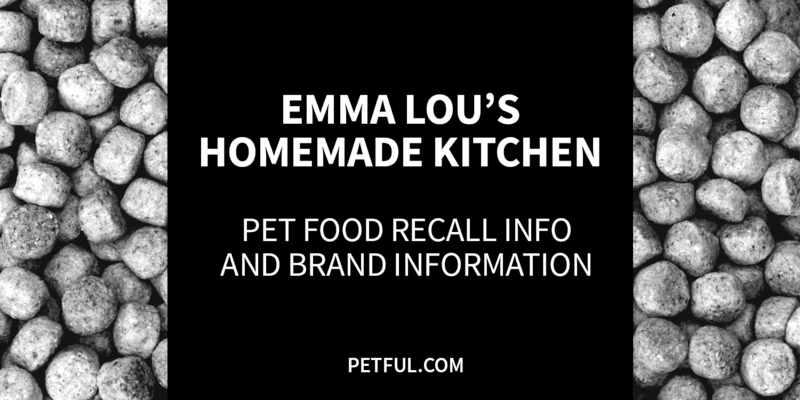 Has Emma Lou’s Ever Been Recalled? Have You Had a Problem With Emma Lou’s?